Fill out the member profile available at the cashier’s counter. It's FREE to join so enroll today! Every 150 points earns you a $5 award. Members also earn offers for their Birthday and Anniversary! Every anniversary celebrated as a member will earn a special anniversary offer to be redeemed during the month of the members' anniversary. 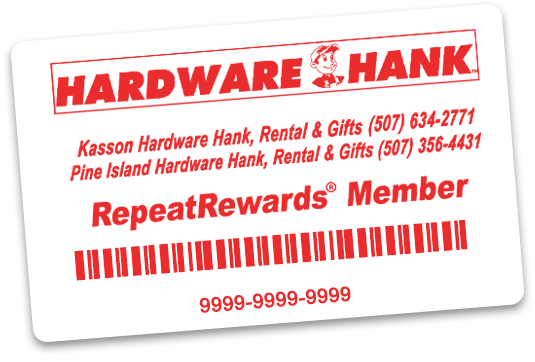 Rewards members receive special promotions and rewards - just for being a member of RepeatRewards!